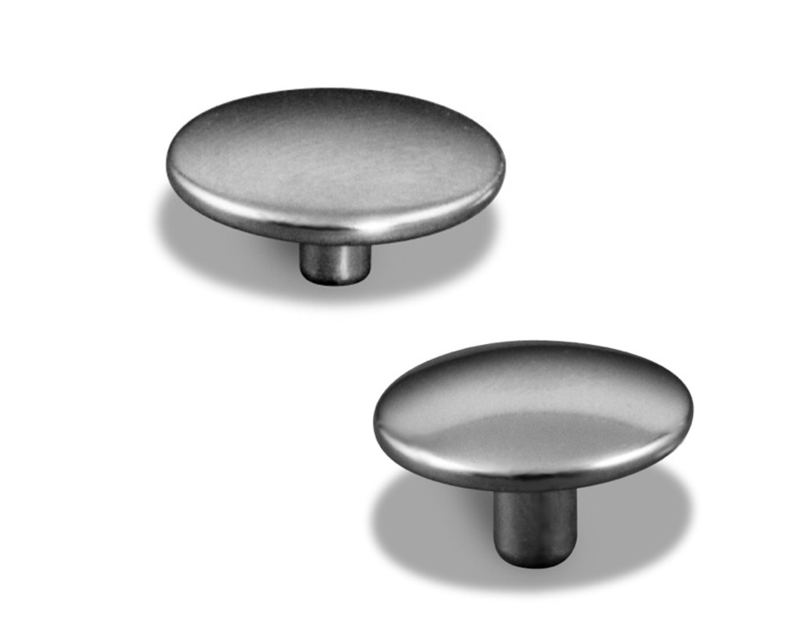 View our selections of Snap Cap Fasteners - Nickel Plated Brass Premium Fasteners plus many other types of fasteners. 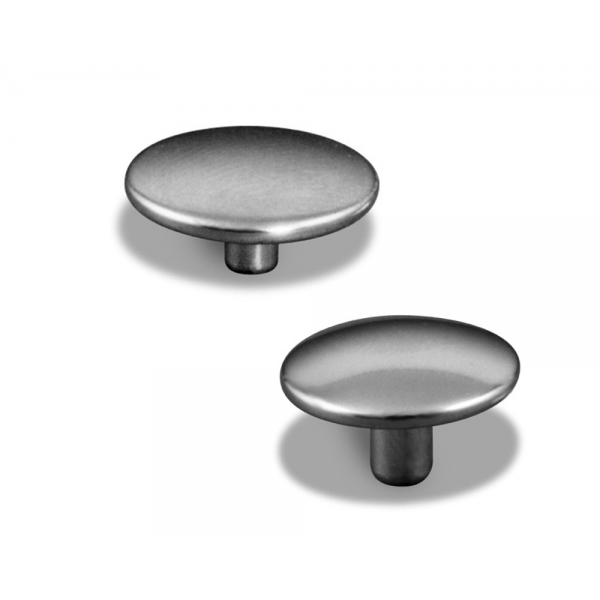 D&D Threads carries a full line of metal cap fasteners with products that include snaps, sockets, grommets, screw studs plus many other types of fasteners. 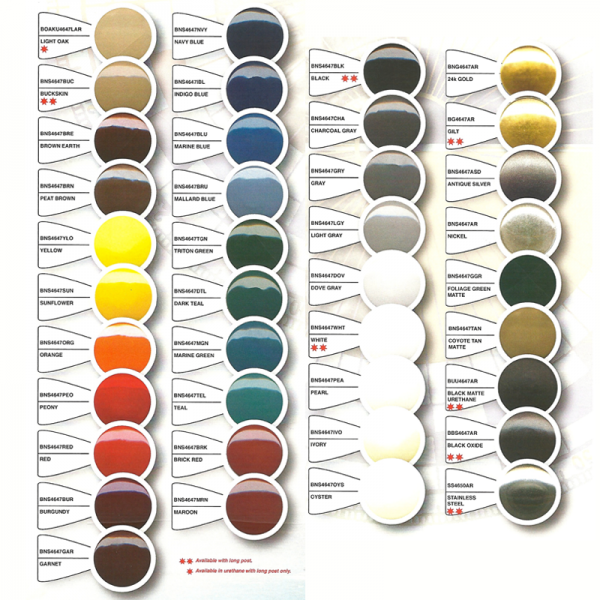 For over 30 years we have been a supplier of high quality textile fastening systems to the marine, automotive, canvas, recreation, manufacturing, commercial, industrial and specialty markets.